Discover a luxury RIAD Royal with exceptional accommodations at an ideal location. Our passion is to connect our guests to the very best of our destinations in Marrakech and offer guests extraordinary places, created by combining unique architecture and structure, expressive decor and artistry, and magnificent features. 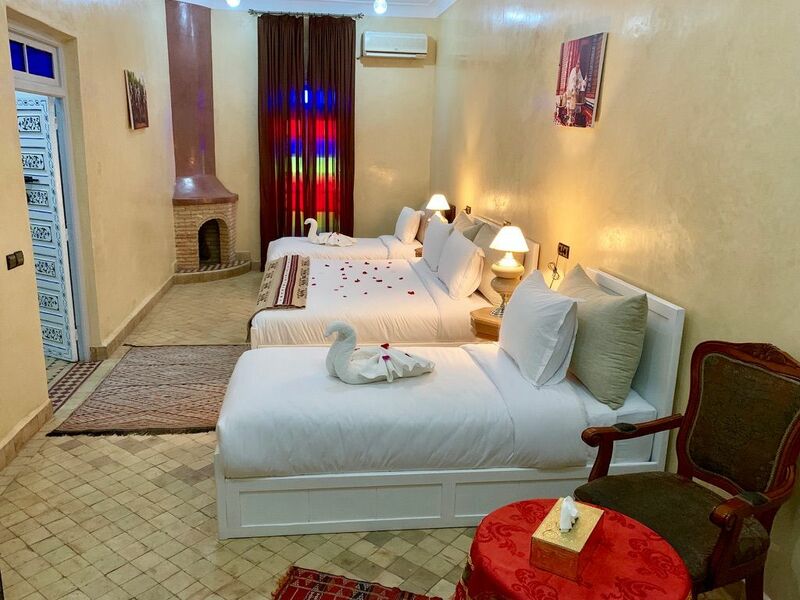 Add great service, and the result is an unforgettable guest experience in our RIAD.